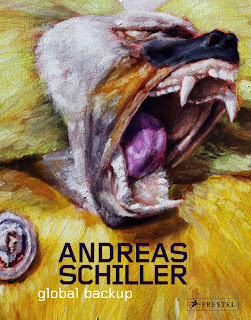 This book features Andreas Schiller’s most recent work—a culmination of his renowned series paintings. 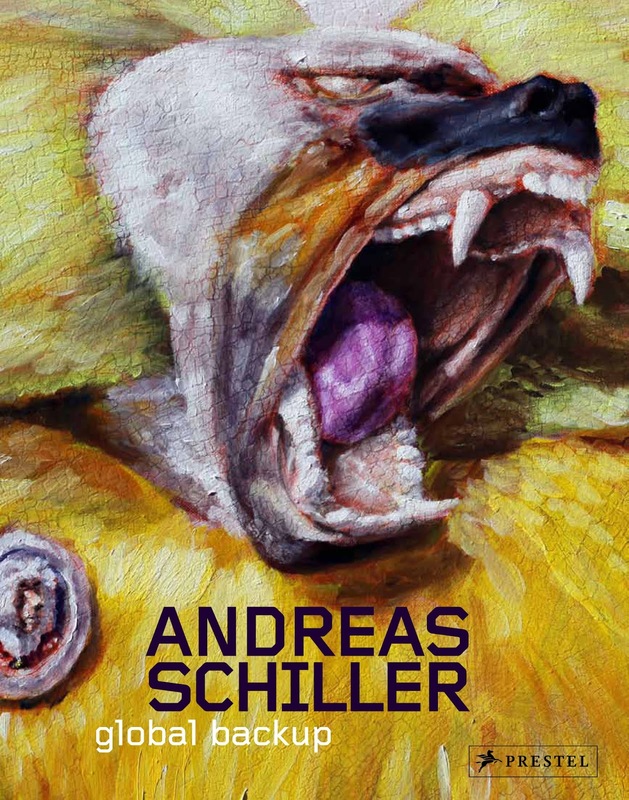 A prominent member of both the Leipzig and Tacheles schools, Andreas Schiller is celebrated for ambitious work that explores symbolism and mass production in the computer age. His most recent work, "Global Backup", distills the essence of the two series that brought him wide acclaim: thousands of paintings of a single apple and "Curiosities of the West". 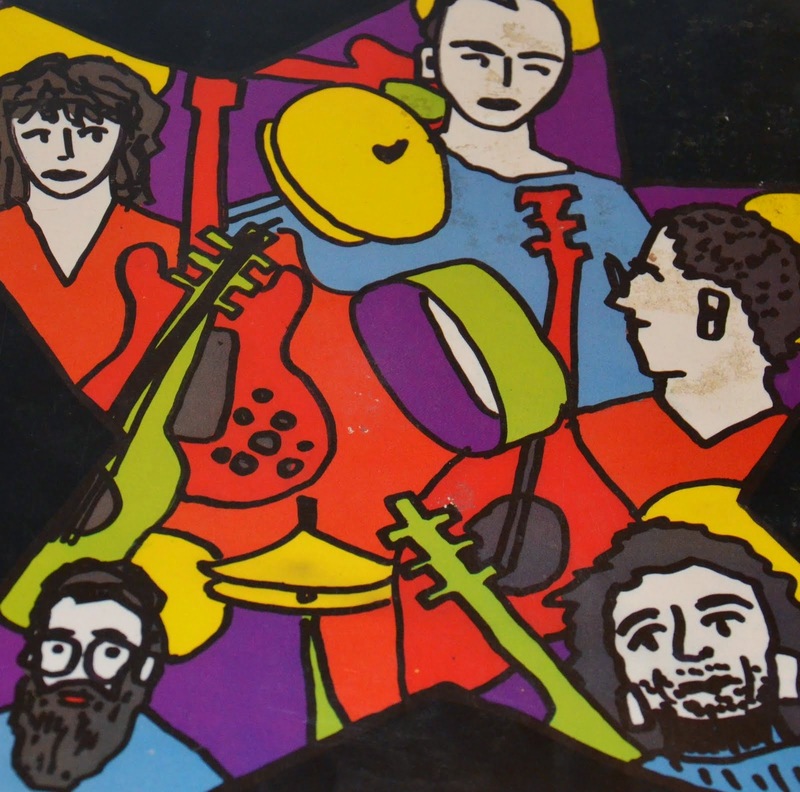 This volume is published to coincide with the reopening of the Tacheles Archive in Potsdam, Germany.